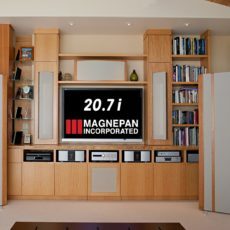 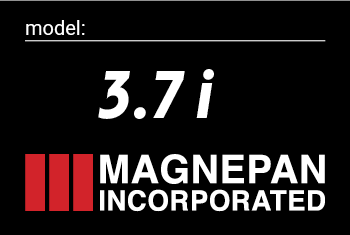 Magnepan now provides more options for getting the bass and frequency balance just right for your particular room. 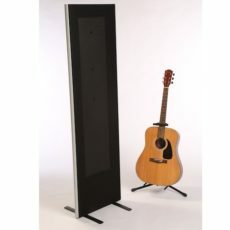 The relative levels of the bass and tweeter/super-tweeter can be adjusted. 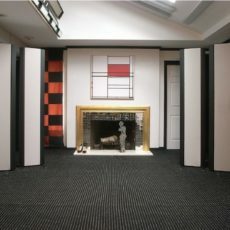 If that does not achieve a smooth balance in your room, bass diaphragm area can be added with one or more Maggie Bass Panels. 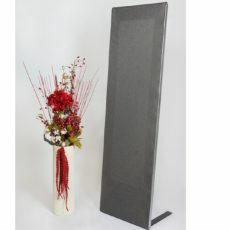 Click on link below for more information.